If your music library is well tagged, organising it becomes a very simple task. 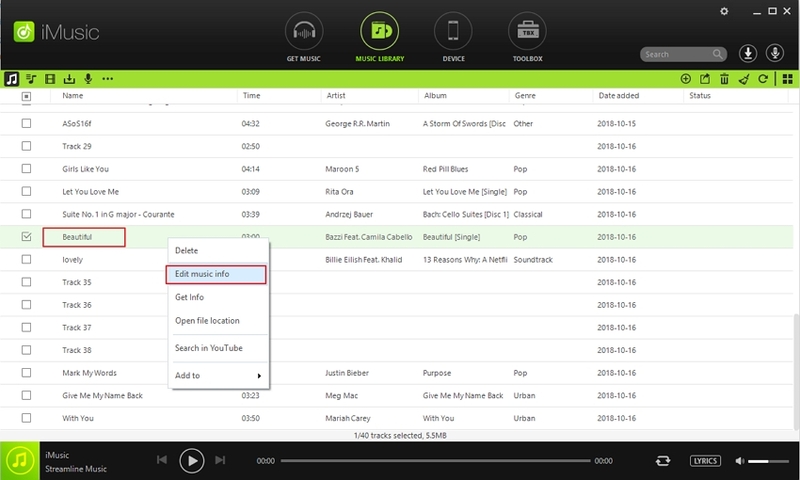 Tracks or playlists without sufficient information can be complicated especially while browsing or playing them. In fact, it can be more frustrating if you discover that a number of the tracks are named incorrectly or don’t have a name at all or aren’t organized in their albums. 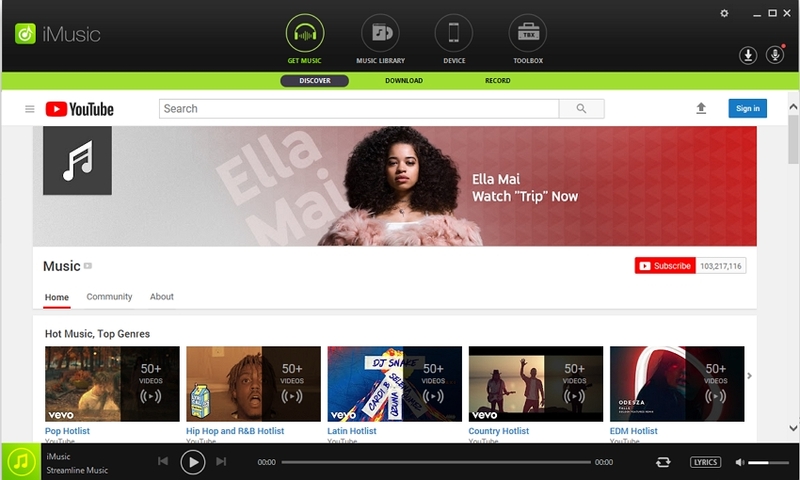 It can even be more complicated if the playlists’ genres or artists aren’t arranged perfectly. Such stress can simply be eliminated by various programs that automatically edit ID3 tags. 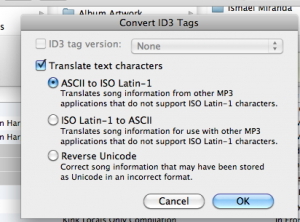 This article will provide valuable details on how to edit ID3 tags automatically. Open the iTunes. 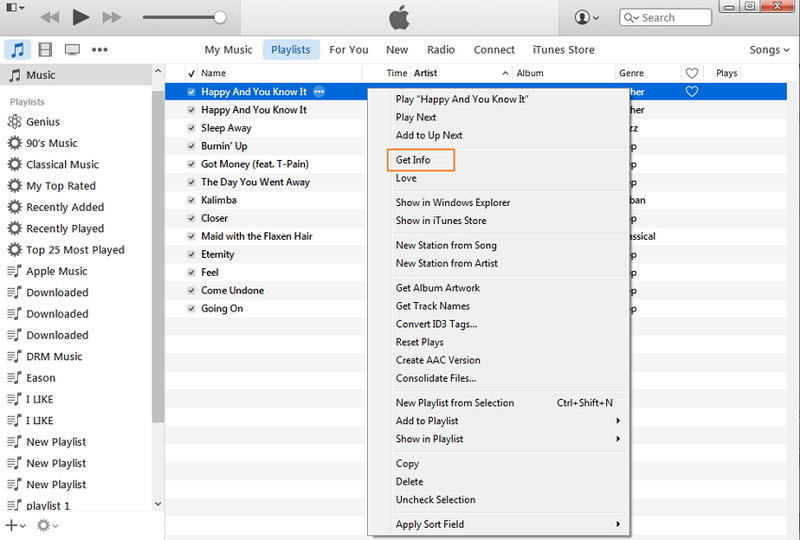 Copy the playlists or albums tracks into iTunes by simply dragging and dropping them. Make sure you have downloaded and installed iTunes. 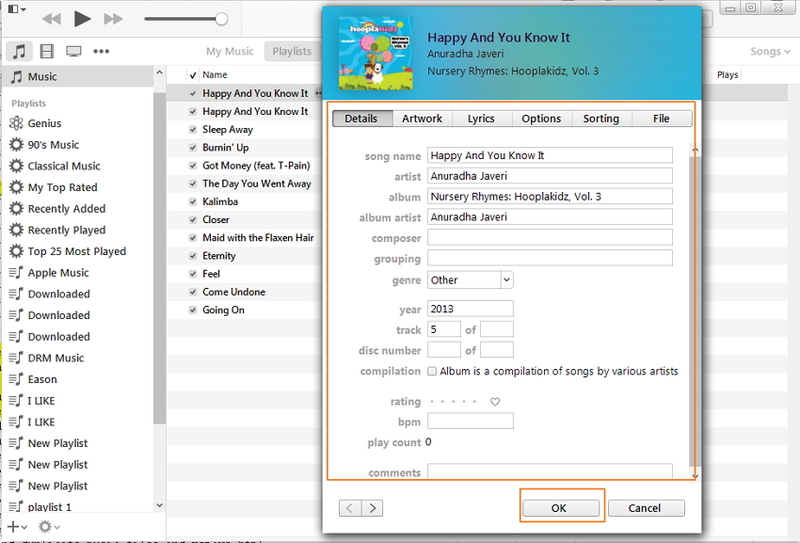 To edit album information, select the songs or playlists or tracks. Then select them on album. To Edit ID3 tags in Apple iTunes, you will need to choose each track and tap ‘Get Info’ to get information of each track. 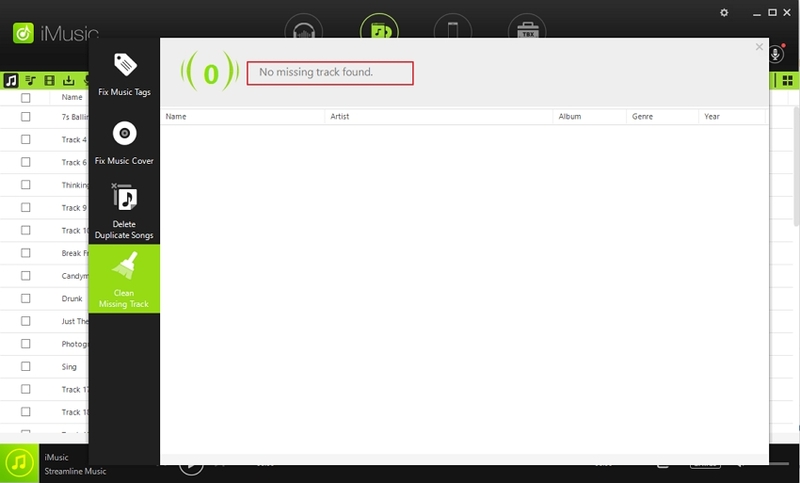 You can rename, add or remove track’s number, title etc. To save the changes, tap ‘OK’ . Drag & Drop it or copy it somewhere. From here, it is easy to compress including sharing it with others. You can as well add albums or edit them. Sometimes, you may try editing the field but doesn’t work. 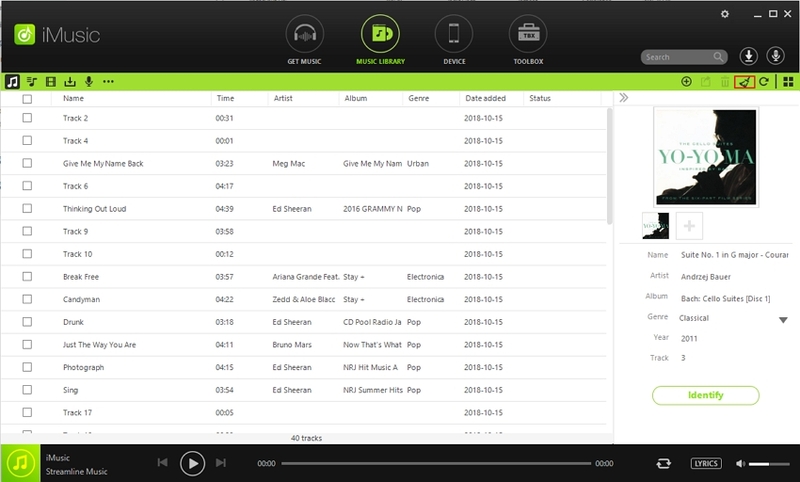 If you experience this, select the tracks and then tap (Control + Click) or simply right clicking. Then select ‘Convert ID3 tags’. You will have an option of choosing various ‘Translate text Characters’. Choose ‘ASCII TO ISO LATIN-1’. Save changes by clicking ‘OK’. This will sort out the problem. It’s very imperative to make sure that your playlists or tracks have entire ID3 tags embedded perfectly as well as ensuring tracks or playlists’ information is correct. 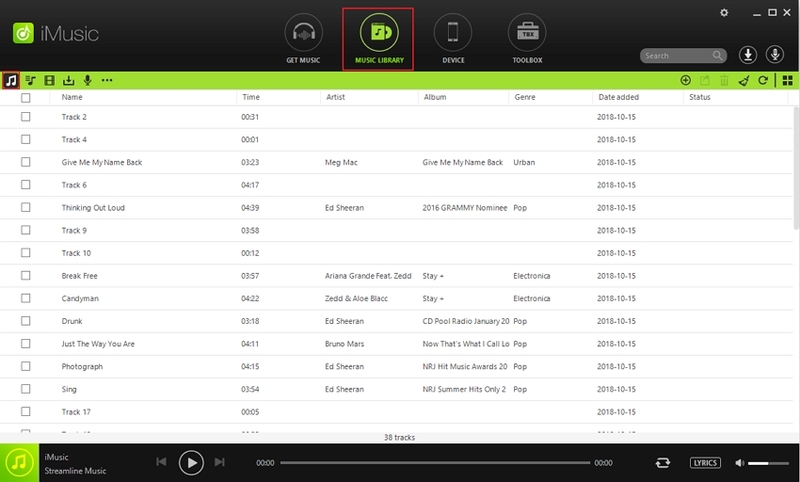 iMusic - Music Downloader is a program that edits ID3 tags effectively in batch. To use iMusic, you must download and install it. Also, make sure if your device is compatible with it. Immediately the program is launched, iTunes is automatically scanned by it as well as adding playlists or tacks to its library. This action is done even if you add new tracks once you have opened the program. If you saved your playlists or tracks in other folders, it’s important to import them. 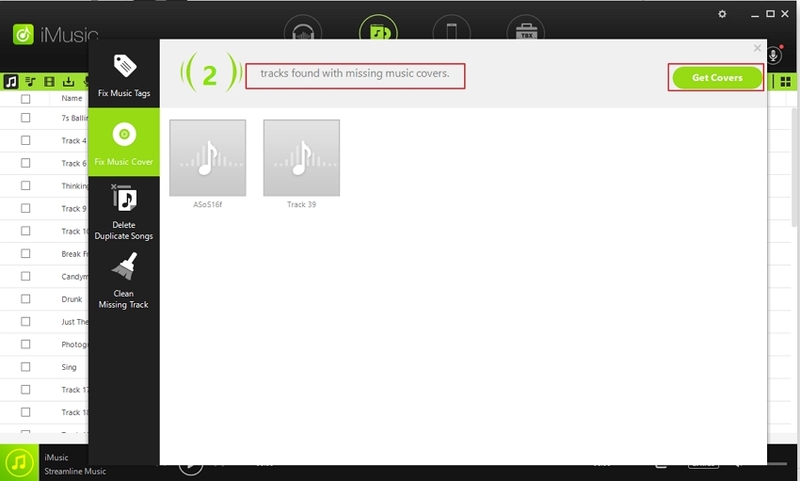 To do this tap ‘Music’ and copy the songs or drag and drop the music files to the library. 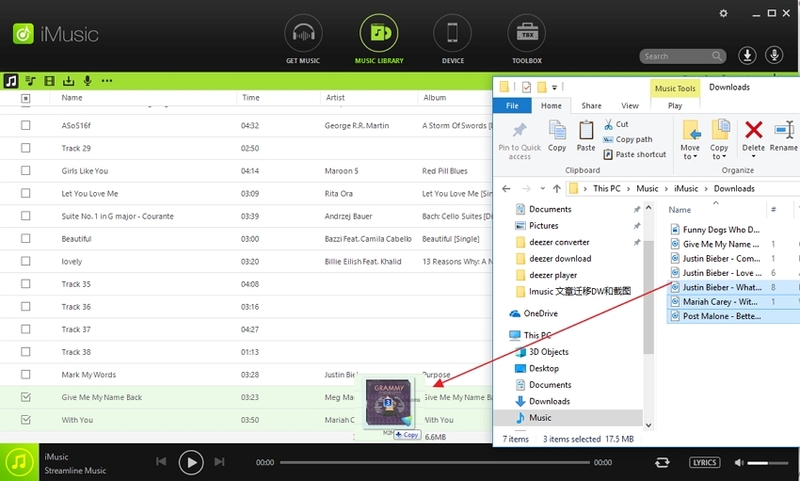 To start edit ID3 tags, the first step is to right-click one song and select "Edit music info" and then identify the song by clicking the tap 'Identify' button. 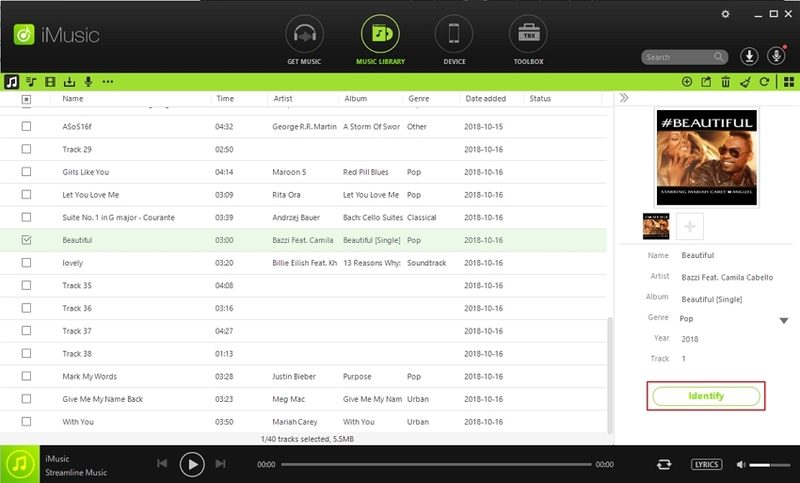 The button usually identify selected song if you decide to choose only one track at once. When fixing, it’s easy to find the track's information. Also, lyrics can easily be searched out when playing the music. Photo 7: Select "Edit music info"
If you wish to include more information about a particular song or track, then you will need to alter or change its information. A good example is when use a new image of the artist. Also, you may decide to include special details or message to the track. This can simply be done by clicking ‘Edit music info’ too. 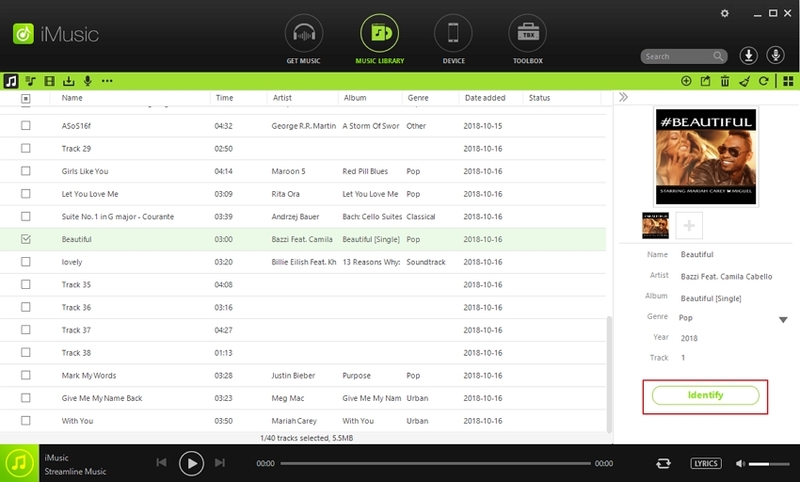 Then, The information you want could be added to your preferred track. If you want to edit ID3 tags for multiple tracks simutaneously, Click Clean Up icon at the top-right corner, then Scan button located at the header is very essential in batch fixing ID3 tags of tracks. 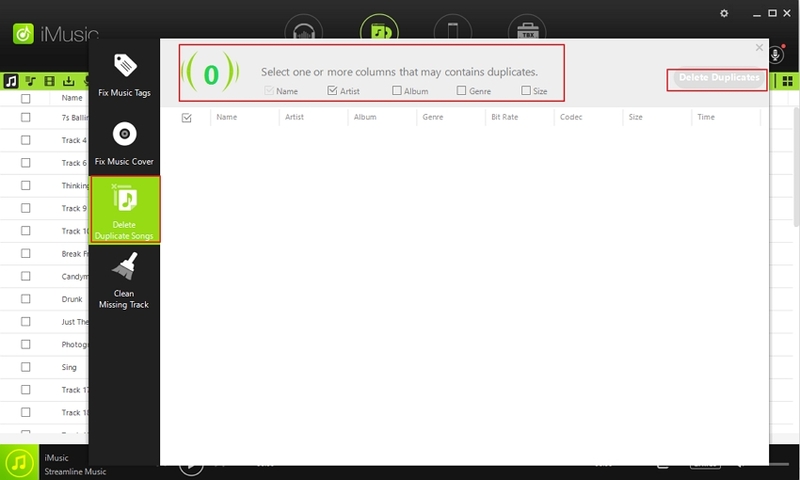 You can as well prevent duplication songs using it. 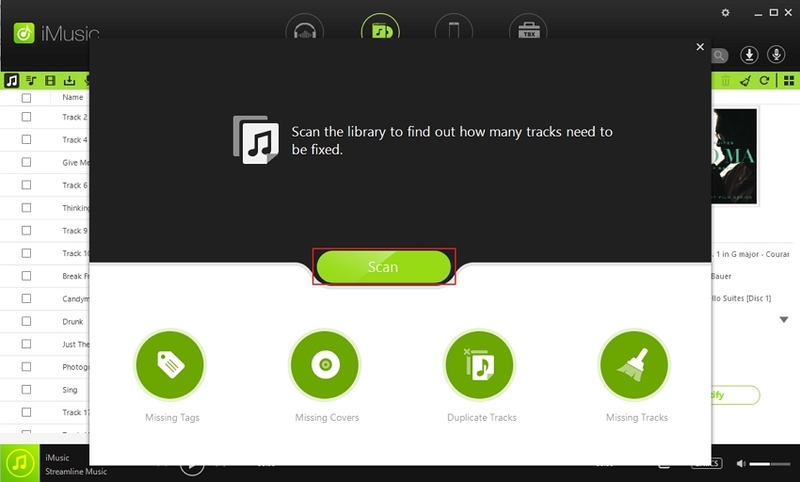 After that, click Fix button to fix all the scanned tracks which need to be fixed. 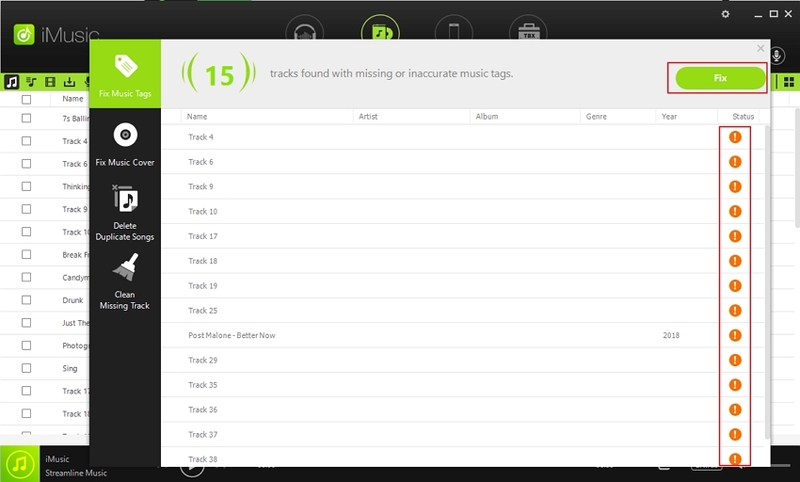 The next step is addition of ID3 tags to tracks. After clicking Clean Up icon, then select Duplicate Tracks, and then select Delete Duplicates button to finish the process. With the similar way, you could fix missing tags, fix missing covers as well as remove missing tracks as well. You should certainly be happy after following these tips on how to edit your tracks or music library by employing these two methods. The reason why most people prefer iMusic is that it can also be used as track player. 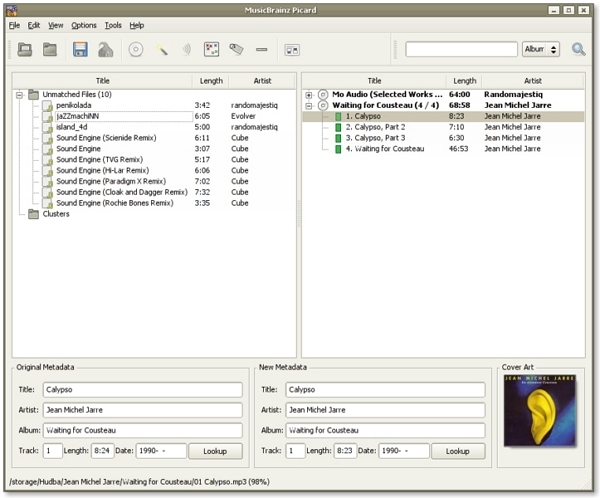 You can play or listen to your favourite tracks via the program.